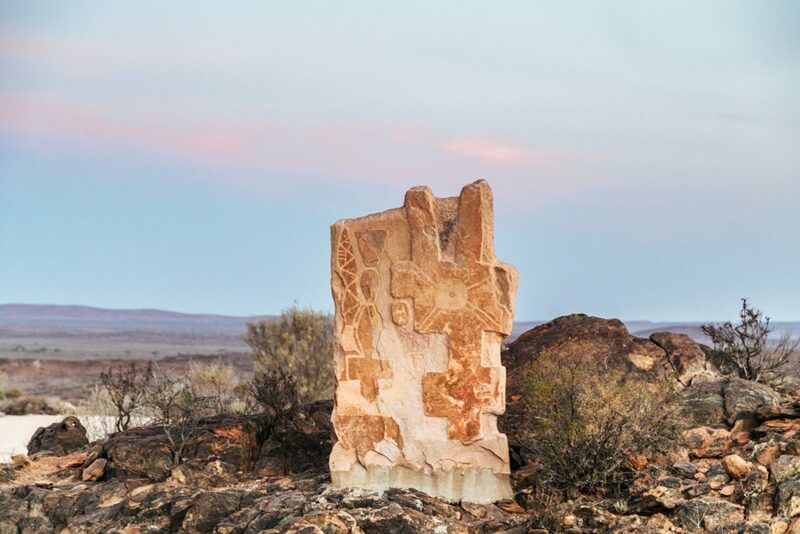 Locals and visitors to Broken Hill and its surrounding area have been capturing its beauty for hundreds of years (and including indigenous art of the region, since prehistoric times!) The Outback has played muse to many an artist, and now with the click of a camera that resplendent beauty can be captured in a way that previous generations could only have dreamed of. Photographers from far and wide are inspired by the extraordinary scenery of the Outback, and photos taken during their Outback adventures are viewed by fans throughout the world – from award-winning astrophotography of crystal-clear nightscapes uninterrupted by urban lights, to the stark, stunning red ochres and yellow sands of scenery that is truly like nowhere else on Earth. Whether you’re a photographer by trade, a hobbyist or just love to take Insta-worthy snaps, you can take some truly extraordinary photos in the Outback – and as the Capital of the Outback, Broken Hill is a great place to base yourself for the photographic journey of a lifetime. Keep your ISO down – since your ISO contributes to how much light gets into a photo, keeping the setting low can reduce the impact of bright sunlight. Adjust your aperture setting – for panoramic landscapes, you’ll want everything in focus so a setting of around F9 – F11 is appropriate; if you’re shooting something closer and want to blur the background, a setting of F6 or under is better. As Australia’s first Heritage City, Broken Hill is certainly very photogenic – between its stunning architecture and thriving art scene, we’re a feast for the eyes. We’re also a hop, skip and a jump away from some absolutely beautiful, uniquely Australian scenery that are an absolute dream for both seasoned and budding photographers. Silverton is an almost-ghost town whose resident population has shrunk from around three thousand people to less than 50. Abandoned buildings aplenty make for some eerily beautiful photography, rich both in history and scenic beauty. 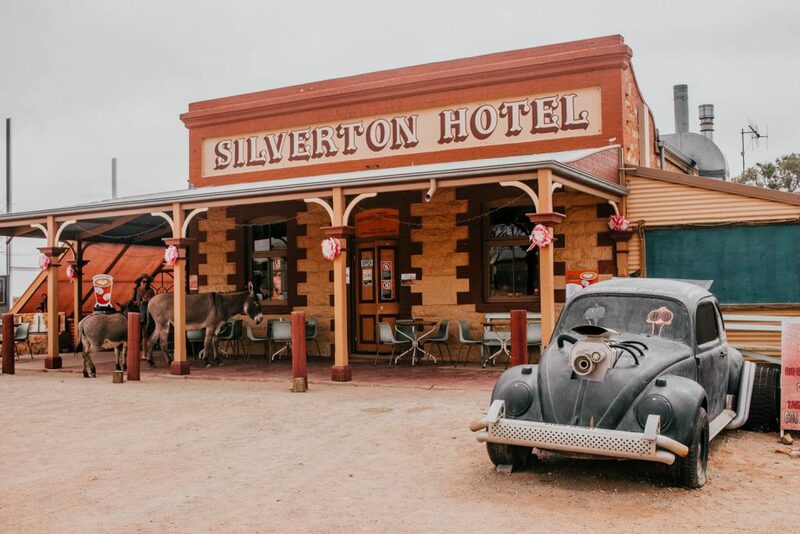 Despite its tiny population, Silverton has made a big impact on the silver screen, and has been featured in dozens of films – from Mad Max 2 to The Craic and far more. The nearby Mundi Mundi Lookout is a particularly enthralling spot to view the desert in all its vastness; come at sunset or sunrise for scenery that’s truly out of this world. Only 9km from Broken Hill, the Living Desert Reserve offers extraordinary scenery and views, with walking trails for every skill level. You’ll get plenty of great shots throughout this 2400ha photographer’s paradise, but the jewel in the crown is the Sculpture Site, where twelve sandstone sculptures blend perfectly into the landscape. Bajo El Sol Jaguar (Under the Jaguar Sun) is the most famous of these sculptures, and indeed one of the most famous sculptures ever – it is widely considered the most photographed sculptures in the world. About 130km north-east of Broken Hill, this national park is a hidden treasure, containing colourful, stunning and diverse scenery – from rugged cliffs to breathtaking gorges and rockpools – as well as one of the best collections of Aboriginal Rock Art. Our sister company, Tristate Tours, runs tours to Mutawintji, with expert local knowledge that can’t be beat! 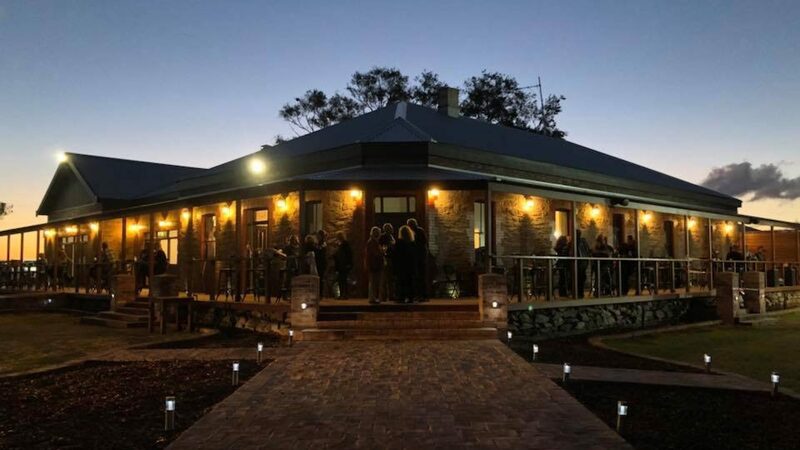 Just over 100km south-west of Broken Hill, surrounded by parched desert, you’ll suddenly come across the surprising lush oases of the Menindee Lakes. The best-known, Lake Menindee, is on the road to Kinchega National Park (where you’ll find a thousand photo opportunities in their own right! ); the other lakes of the area include Lake Pamamaroo, Lake Weatherell, Lake Cawndilla, Lake Tandure, Lake Balaka and Lake Bijijie. They’re all gorgeous in their own right, and you’ll be so far away from any population centre, the only photobomber you’re likely to come across is the numerous local pelican population. We hope that this brief introduction to the natural beauty of our area has whet your appetite for a travel photography adventure – but as anyone with the heart of a photographer is well aware, the most beautiful places you’ll find on your adventures are often not listed in a guidebook or marked on a map! So blaze your own trails, and discover what makes outback photography so truly extraordinary. ⟵Travelling With Kids in the Outback? Travelling With Kids in the Outback?